Imagine being your own boss. Making your own schedule. Achieving your financial goals. WHERE ARE YOU IN YOUR FREELANCING JOURNEY? 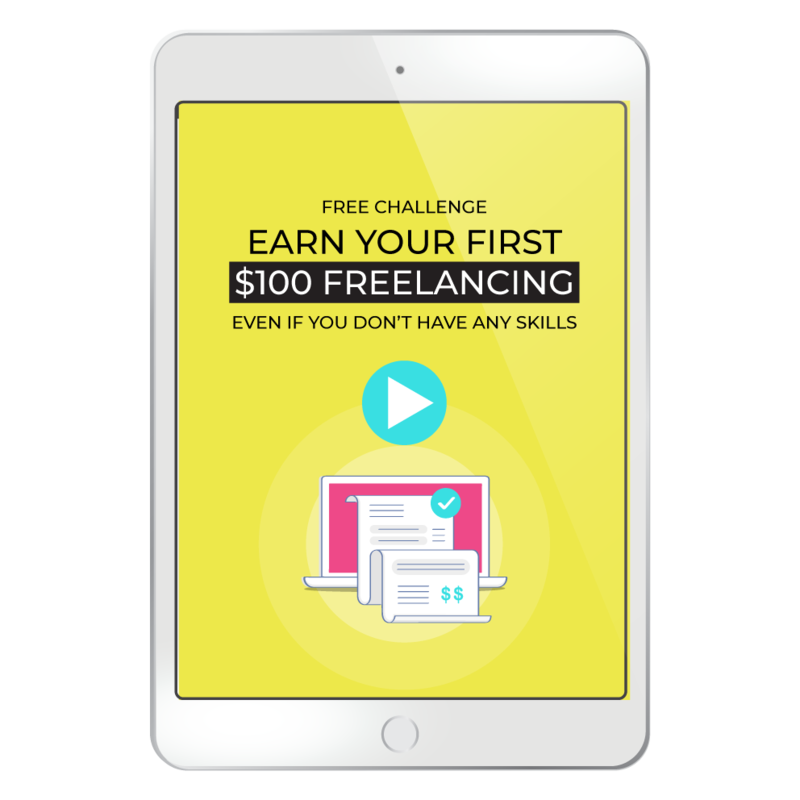 Want to see what it really takes to freelance? 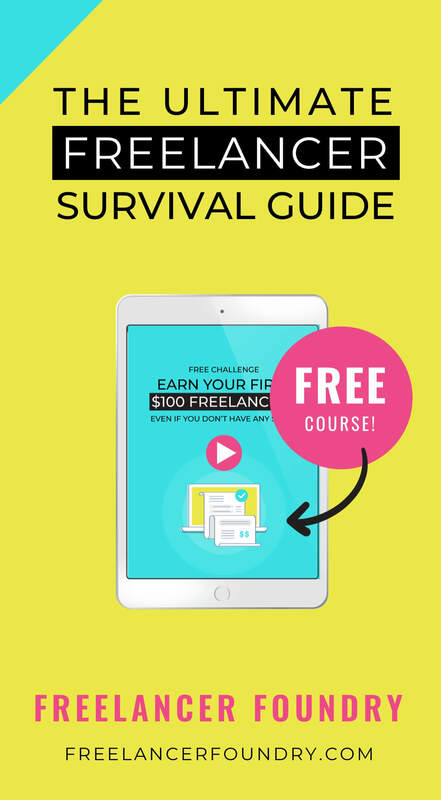 Check out our Ultimate Freelancer Survival Guide. 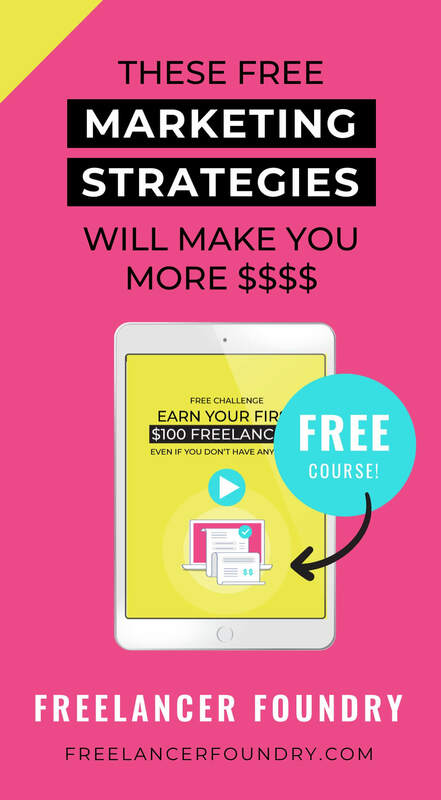 Earn your first $100 freelancing this week with our free 6-day course. 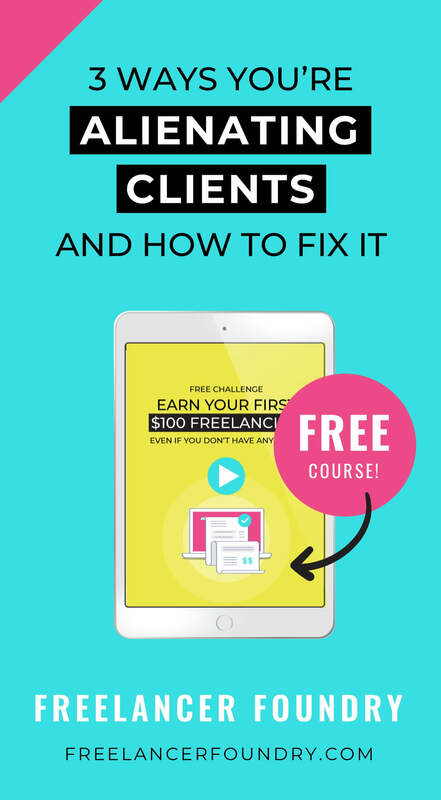 Achieve your income goals by learning how to raise your rates and find your ideal clients with this self-paced course. Join the FB Group of action-oriented, female freelancers to share advice and wins. Get Your First Client This Week! Launching your freelancing career? We’ll walk you step-by-step through determining your service offering, finding your first client, gaining a successful review. A process you’ll be able to follow repeatedly to continue getting new clients. Help me get my first client this week!